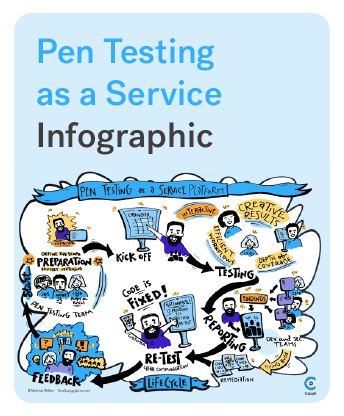 Additionally, we provide data (Portfolio Coverage, Pen Test Frequency) from 75 survey respondents in security, management, operations, DevOps, product, and developer roles. 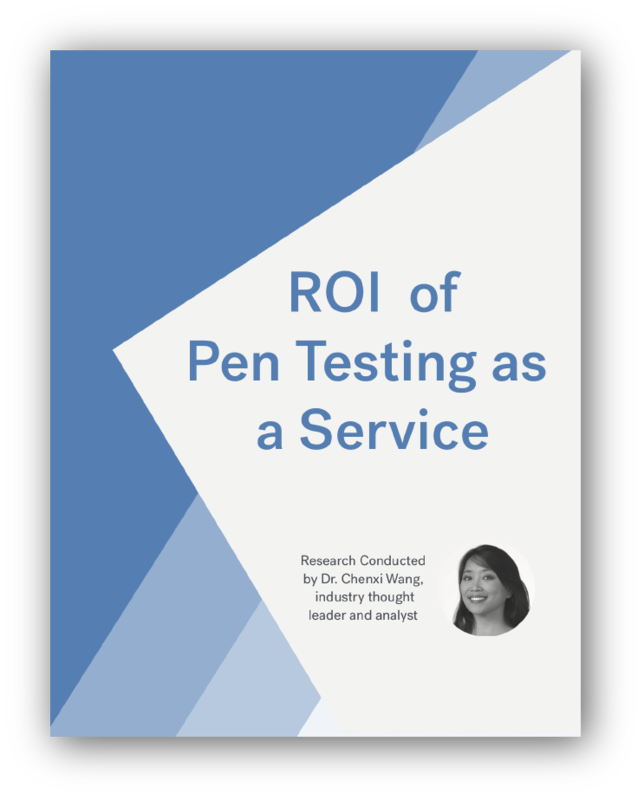 Industry thought-leaders Caroline Wong and Mike Shema offer guidance on pentesting metrics that adds functional value for infosec practitioners. *To download this ebook please fill out the form below. 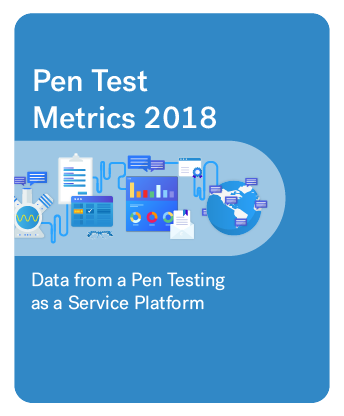 Last year we dove into metrics to help you evaluate your pen testing strategy and this year we have even more data to back it up.